PUCHONG, SELANGOR, MALAYSIA / ACCESSWIRE / June 29, 2018 / Cryptassist is very proud to announce a partnership with One Tree Planted, a nonprofit organization dedicated to reforesting the planet, one tree at a time. Cryptassist is aware of the massive amounts of electricity used on cryptocurrency coin mining every year and want to help offset that carbon footprint through reforesting the planet. 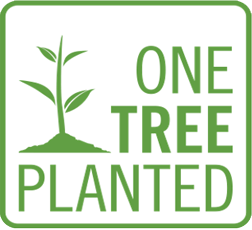 One Tree Planted not only plants trees but also aims to raise awareness about the importance of trees, offer simple sustainability solutions to businesses and motivate the younger generations to have a positive impact on the environment. After the ICO, Cryptassist will be donating 1% of the funds raised during the ICO to this amazing project and, since we are based in Asia, will focus on their efforts in Indonesia. 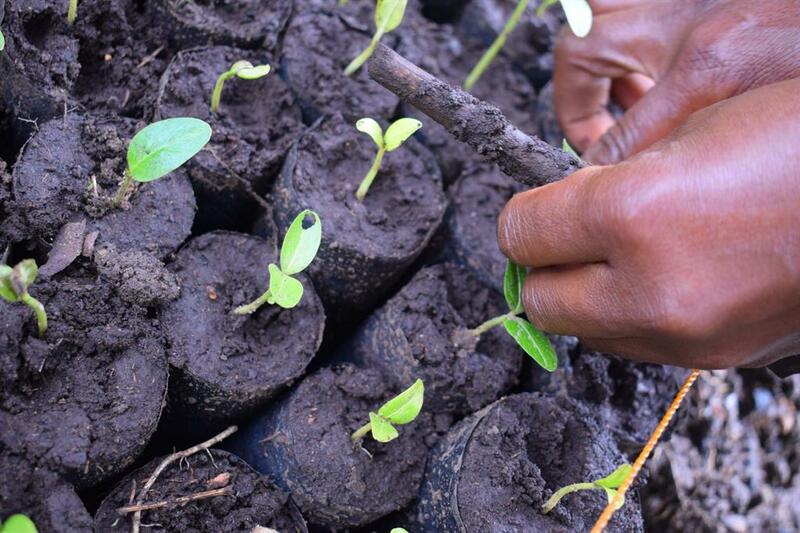 So far, 1,000 trees have been planted on Cryptassist's behalf and you can see our partnership here https://onetreeplanted.org/pages/reforestation-business-partners. This project focuses on the Kalimantan region in Borneo, home to the Tanjung Puting National Park. In the last 50 years, more than 74 million hectares of Indonesian rainforest have been lost - an area twice the size of Germany. By planting trees in this area, Cryptassist will help reforest the earth, and will also help to provide a habitat for endangered species such as orangutans, Sumatran tigers, sun bears and turtles. Young, healthy forests can help suppress future wildfires and reduce the impact of smoke on public health and One Tree Planted also partners with projects that provide village-based-education programs to the local communities.